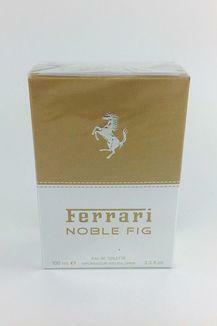 Packaged in a striking bottle, this noble fig eau de toilette from Ferrari is the classic fragrance for any modern man. It consists top notes of fig leaf, pink pepper and mandarin orange and middle notes of clary sage and iris, while the base notes are musk and patchouli. This refreshing fragrance stays on all day long. Let the night dawn as you step out engulfed in the amazing fragrance that is full of mystery bundled up with energy. 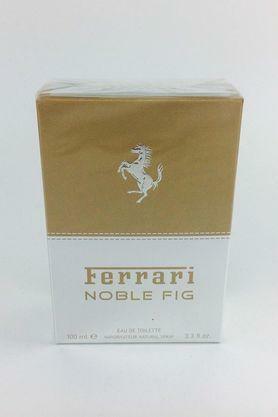 This eau de toilette brings about a perfect amalgamation of sweet and sensual.